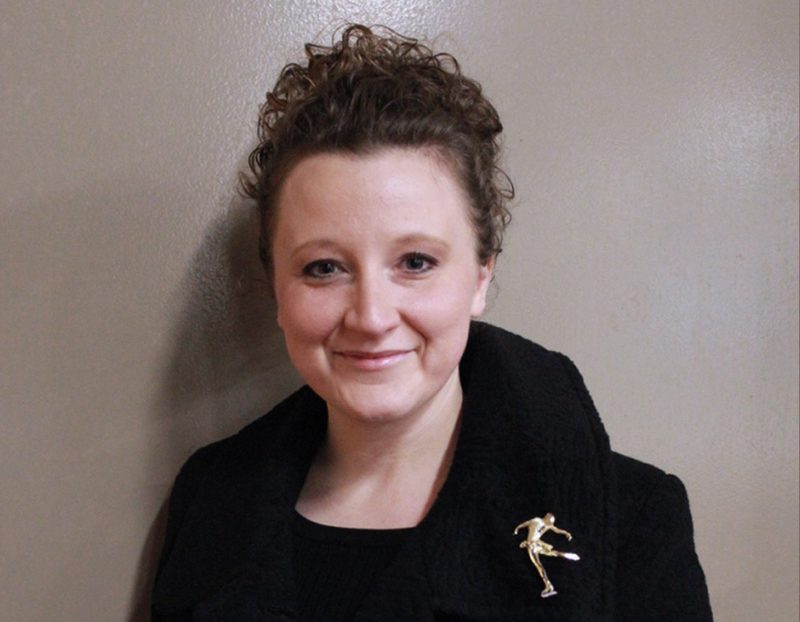 Coach Ashley has been with the North Iowa Figure Skating Club for 27 years. First as a member and then as a coach. She skated as a member of the NIFSC from 1986 until 2000. After she graduated high school she coached the Badge Program and eventually gained enough experience to coach Freestyle and Advanced levels. This is Coach Ashley’s 6th season as a coach.